Tablet owners who do not maintain a monthly data plan for their device, but may find themselves in need of a temporary connection, can now take advantage of new 'day passes' from AT&T, a company executive announced today. Speaking at GigaOm's Mobilize conference Thursday afternoon, AT&T vice president Chris Penrose told the audience that the lowest $5, 250 megabyte day pass option, alongside a tier that allots users up to 1 gigabyte of data over a three month period for a one-time $25 fee, is aimed at those who would normally rely on hotel Wi-Fi on the road, reports AllThingsD. Penrose expressed the company's desire to connect more tablets to its network, saying "We really think that a Wi-Fi only tablet is good, but it is not good enough." He added that AT&T would "like to see tablet manufacturers build just one tablet," a single model equipped with a cellular radio. Currently, many manufacturers like Apple offer two tablet versions —cellular-capable and Wi-Fi only —to reduce costs for those who don't plan on connecting to a 3G or 4G network. To sign up for the new plans, users with cellular-capable tablets simply access buyasession.att.com through their device's web browser and complete the four-step purchase process from there. An AT&T SIM card is required. 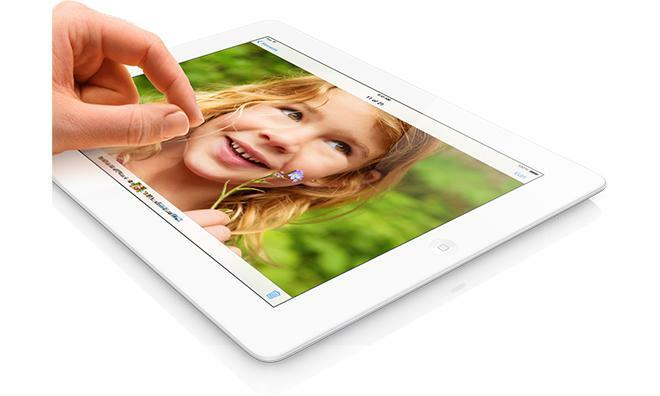 When Apple released the original iPad in 2010, users could purchase a $29.99-per-month unlimited data plan directly from the tablet's Settings app on a month-to-month basis using a credit card. The option remains, though the cost and data allotment varies by carrier, and some will charge only a prorated portion of the fee for users who only subscribe for a limited number of days in a given month.